You are a parent wondering why your child isn’t writing his name yet. 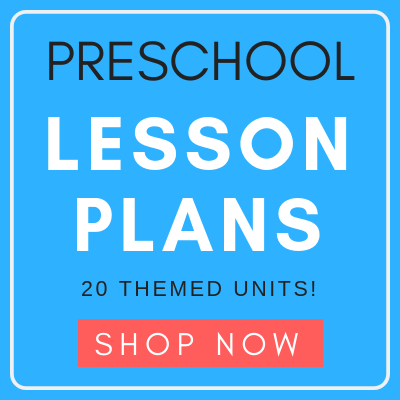 Or you are a teacher who is looking for ways to strengthen your young students’ hands and fingers in the classroom. I understand your concern, because I’ve been there. And over the years I’ve found age-appropriate activities that help develop fine motor skills. These can be done in a classroom or at home. 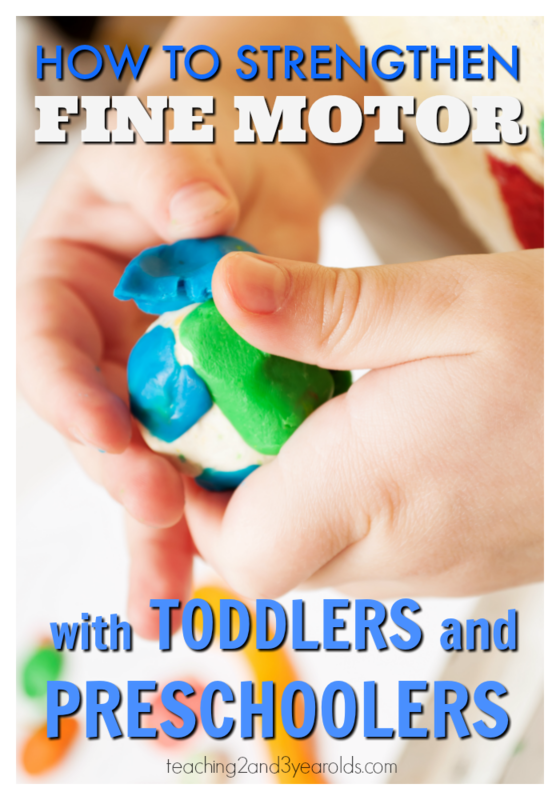 Today I’m sharing some of my favorite toddler and preschool fine motor activities. 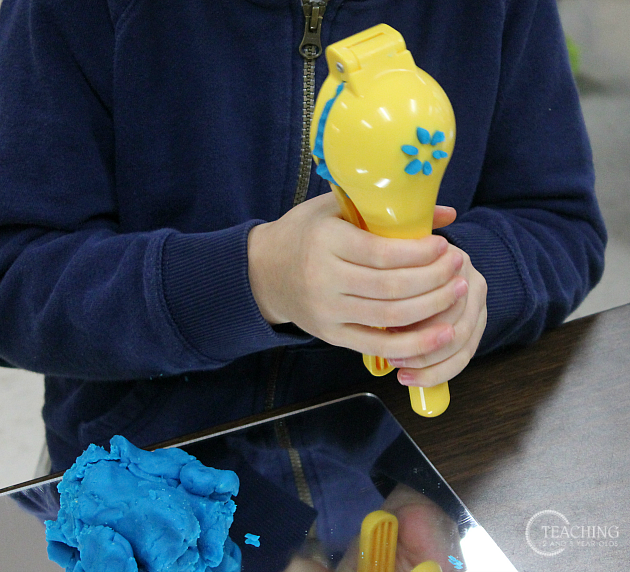 Playdough is one of the easiest fine motor activities to put together, even for young toddlers. We use playdough with every age group in our preschool, as those little hands and fingers are continuing to develop at every stage. If you don’t already have a favorite recipe, you can find ours in this post. Squeezing works the smaller muscles in the palm of the hand, as well and the thumb and fingers. We use basters with our toddlers who have less control than our preschoolers. 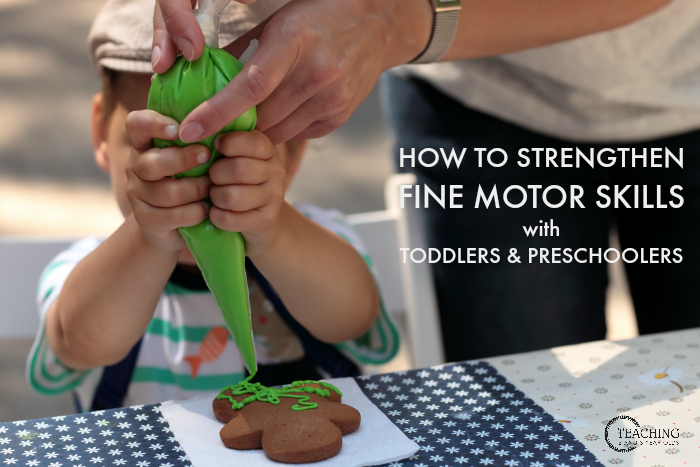 As our toddlers transition to preschoolers, their fine motor control is a bit stronger. 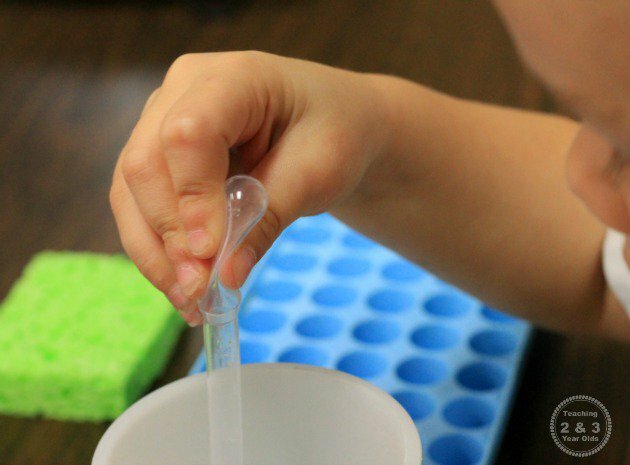 Most can begin using pipettes or eye droppers with water or watercolors. A lot of concentration is needed while using these tools, and it can be a nice calming activity for busy children. 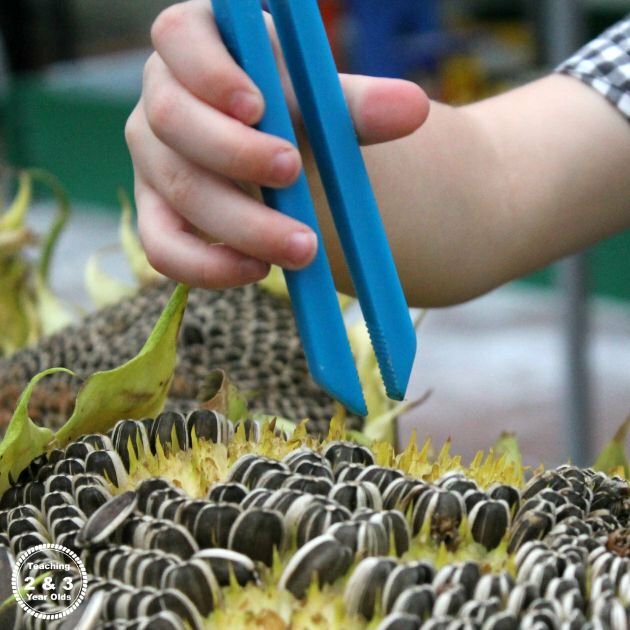 Using tongs and tweezers is another wonderful way to work those hands and fingers! We start with tongs because they are easier to squeeze open. As those little hands and fingers get stronger, we switch to tweezers. 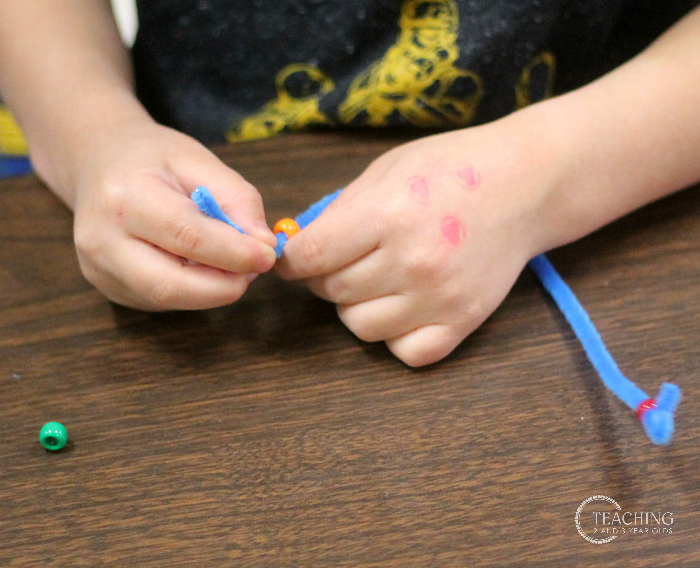 Threading beads and using lacing cards also strengthen fine motor development. We start with large stringing beads and eventually switch to cut straws and then pony beads. 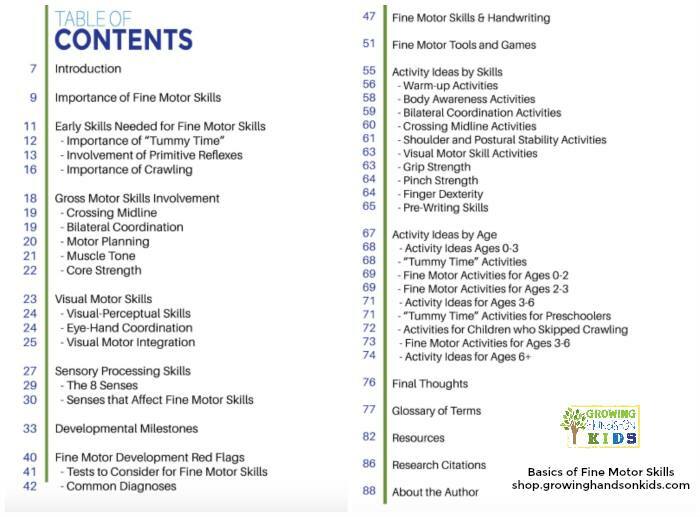 Because I know how important it is to strengthen those hands and fingers, I’ve partnered with Heather from Growing Hands-On Kids as she launches her brand new book called Basics of Fine Motor Skills. In Basics of Fine Motor Skills, you’ll learn which skills are important for fine motor development. 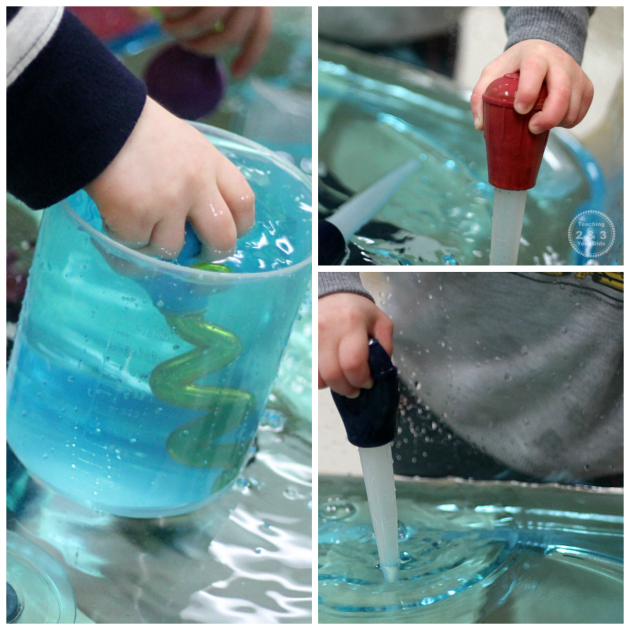 You will also learn what fine motor development looks in children at all age levels. This is the perfect resource for parents, teachers, and therapists. A 70 page PDF/digital download or 90 page paperback option is available. The paperback version is available on Amazon, so if you choose this option you will be redirected to Amazon to purchase.